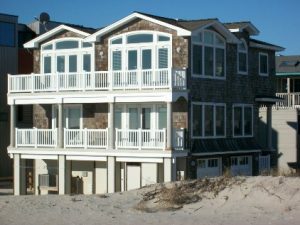 Posted in Uncategorized | Comments Off on WELCOME DECEMBER ON LBI! 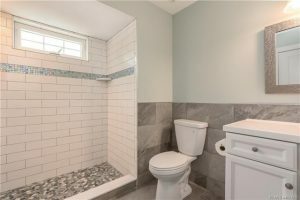 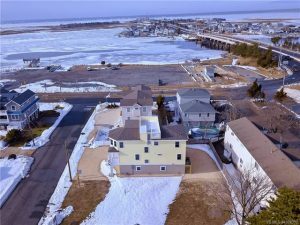 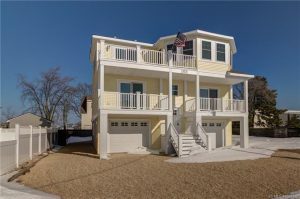 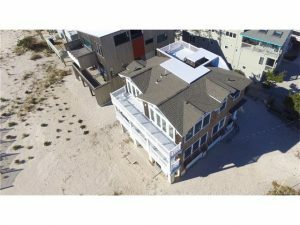 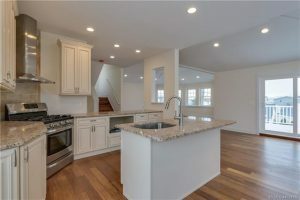 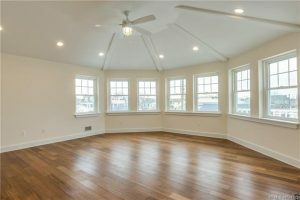 Posted in Uncategorized | Comments Off on OPEN HOUSE TODAY AND TOMORROW SAT 3/3 & SUN 3/4 11-2 ………….373 W. 10th ST SHIP BOTTOM – NEW CONSTRUCTION! 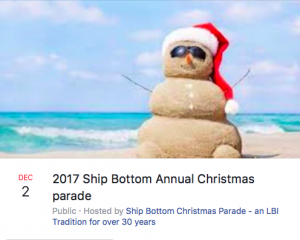 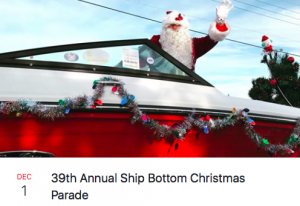 CHECK OUT THE SHIP BOTTOM CHRISTMAS PARADE STARTING AT 1 PM! 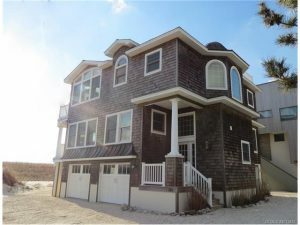 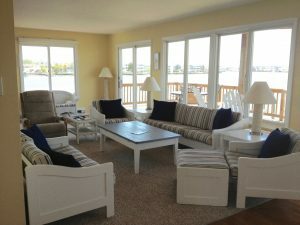 Posted in Uncategorized | Comments Off on LBI for the Holidays! 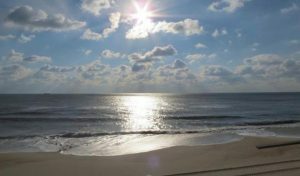 We also send our thoughts and prayers today to those affected by hurricanes Irma, Harvey, Katia and Jose and the earthquakes in Mexico – We stand beside you and know you will rebuild!!! 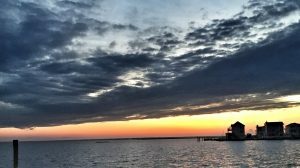 What’s Happening on LBI This Weekend? 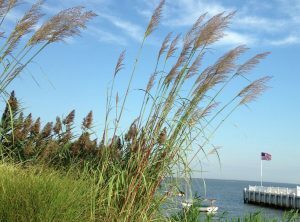 Happy Friday LBI lovers! 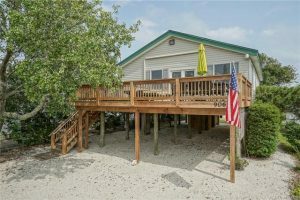 Ready for just another weekend in Paradise? 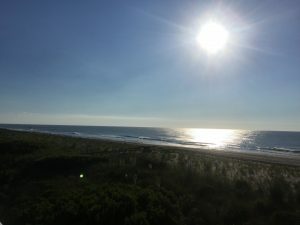 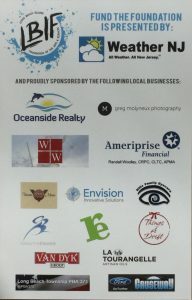 If you’re looking for a great reason to head out for amazing food, drink, and entertainment, head on over the Long Beach Island Foundation for the Arts and Sciences in Loveladies Saturday night (8/5) for an incredible evening hosted by JC Carr of Weather NJ and sponsored by Oceanside Realty! 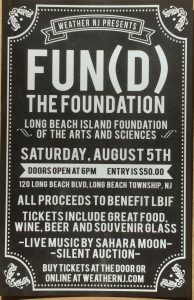 See you there for a wonderful night and a wonderful cause! 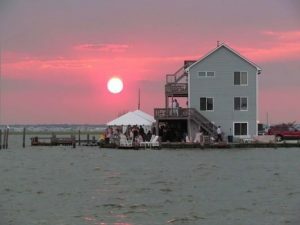 Posted in Uncategorized | Comments Off on What’s Happening on LBI This Weekend?